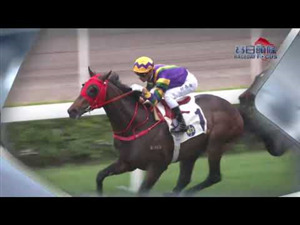 Sylvester Kirk and Salouen are names to conjure with at Sha Tin on 9 December as Britain fields a team of old and new faces in a bid to bolster a record that could use some polishing at the LONGINES Hong Kong International Races. 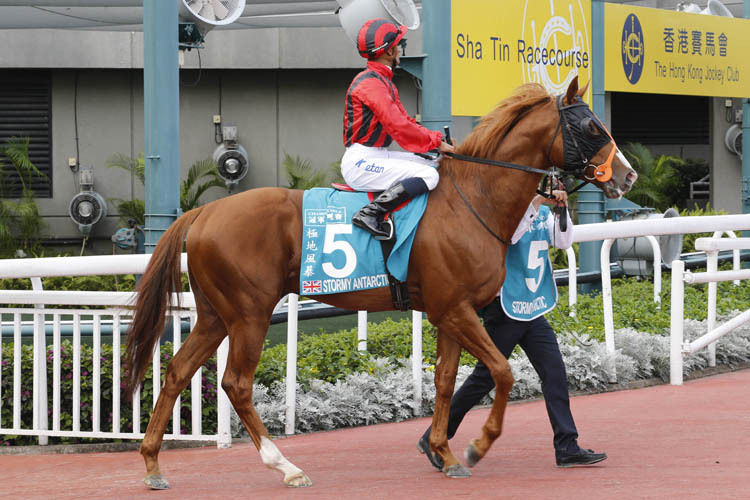 Snow Fairy and Red Cadeaux remain the only British-trained HKIR winners in the last decade, but new kid on the block Kirk feels his stable star Salouen can have a say in the HK$20 million Hong Kong Vase. 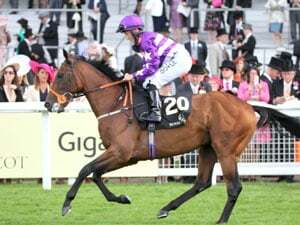 As the longest of four International Races the Vase (2400m) has been dominated by Europe thanks to stars like Ouija Board and dual scorers Doctor Dino and Highland Reel. Kirk is under no illusions about the task facing Salouen, who has failed to put his nose in front for more than two years but heads east with a string of fine efforts in elite company to his name. 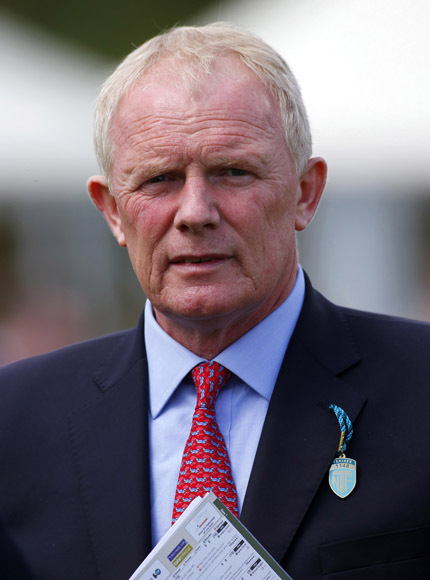 The four-year-old almost pulled off one of the shocks of the European season when caught close home by the exceptional Cracksman in the G1 Coronation Cup at Epsom in June and a slightly unlucky sixth behind Enable in the Prix de l'Arc de Triomphe at Longchamp in October also reads well. Kirk, reflecting on the Salouen story so far, recalls: “I bought him in Ireland and what largely attracted me to him was that he was a beautiful walker and also correct in every way. Subsequent places in two major G1 contests for two-year-olds convinced Kirk he had a budding star and, although it has taken longer than expected, Salouen has come into his own aged four. “This year the Coronation Cup was the one we wanted," he added. "We were ambitious with a soft lead under Silvestre (de Sousa) and we had Cracksman in a lot of trouble until the last 100 yards. 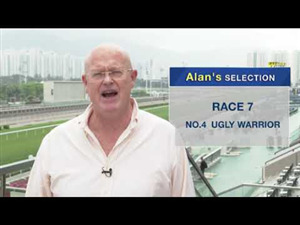 If Kirk is looking for more racing luck, his English colleague Ed Walker has a more controlled performance high on his wish list as Stormy Antarctic returns to Sha Tin for the Hong Kong Cup. Stormy Antarctic pulled way too hard in blinkers when sent for the 2017 Champions Mile but Walker expects better now the five-year-old has been gelded. “We tried him in the blinkers and he was electric at home but it all went wrong in the race itself and it was ugly to watch,” Walker said. 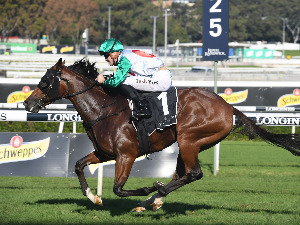 Stormy Antarctic has been a model of consistency this year, winning twice and finishing in the frame in three G1 contests, and Walker feels a second Hong Kong attempt is more than just a sporting venture. Can Master be the Mile mistress? Ryan Moore will be in the hot seat on One Master in the LONGINES Hong Kong Mile for octogenarians Gretchen Jackson and husband Roy. 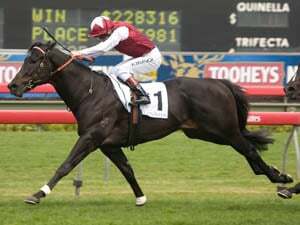 Trainer William Haggas's link with the Jacksons goes back to when they bought One Master's grandam Superstar Leo after her success in the Norfolk Stakes at Royal Ascot in 2000. 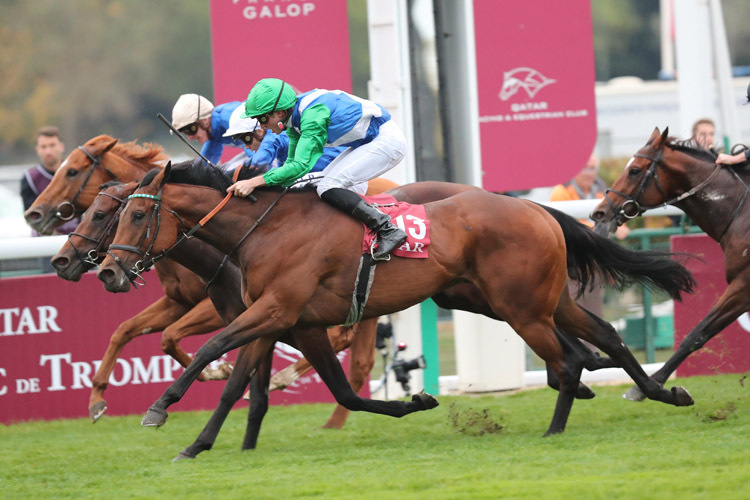 One Master rewarded that support by winning the G1 Prix de la Foret on Arc day and a solid effort in the Breeders' Cup Mile confirms that she remains in form. Haggas added: “What I like about One Master is she's a filly that always comes to hand late in the year. At the Breeders' Cup her inside draw looked good but the ground turned out to be slow on that part of the track.